Malcolm has worked as a Case Manager with CCMS for the last five years having worked through their comprehensive pathway case management training. He has case management experience, both pre and post settlement, and has worked with both adults and children. Malcolm regularly attends training courses, workshops and conferences related to brain injury, rehabilitation and the litigation process. Alongside his case management work, Malcolm delivers first aid training. He has ten years' experience in training and is a qualified tutor in the lifelong learning sector and an accredited assessor. He is qualified and experienced in providing training in First Aid and Emergency First Aid at Work, Paediatric First Aid, AED & Basic Life Support as well as bespoke training for care support teams. 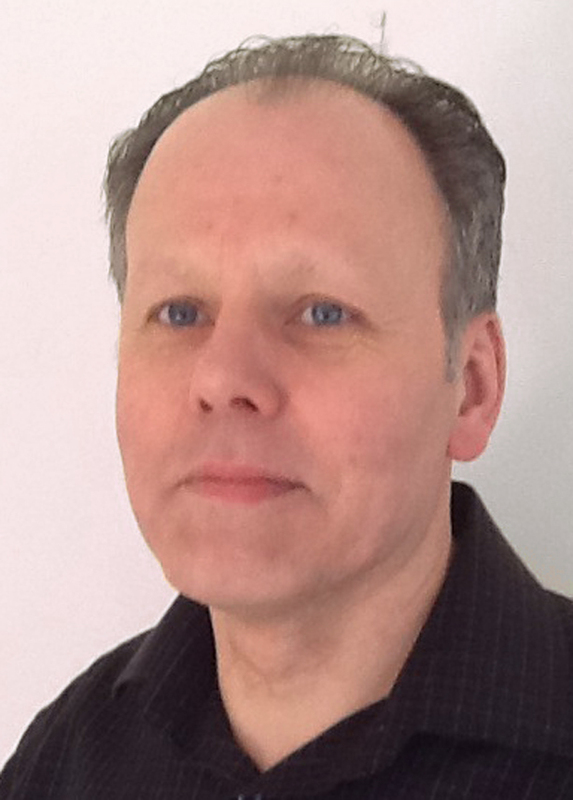 Malcolm has 22 years' experience in the social care field. He has worked in a variety of settings in the statutory and voluntary sector with both adults and children. He worked for seven years with children, adolescents and their families as both a residential and front line social worker with the local authority. He also worked for seven years within the management team at a local authority supported living scheme for adults with learning and physical disabilities. Whilst studying for his Social Work Diploma, Malcolm undertook project work with SCOPE. This involved empowering young adults with physical disabilities to access employment, training, higher education and leisure activities as well as exploring appropriate housing and support arrangements. Malcolm has also had experience of working with clients at an Alcohol Rehabilitation Service supporting them through a therapeutic programme. Malcolm is experienced in the recruitment, management and supervision of support staff and enjoys working creatively with clients with a person centred approach to help them reach their full potential. Malcolm has worked as a volunteer with the Citizens Advice Service and Victim Support. For the past 13 years, in his spare time, Malcolm has been a volunteer with South Central Ambulance Service as a Community First Responder, responding to emergency calls in the community. He has had extensive training through the British Red Cross and the ambulance service in areas such as Trauma Management, Paediatric Assessment and Enhanced Life Support. Malcolm also provides support, training and advice on a voluntary basis to local community groups and schools on First Aid and Dealing with emergencies. He has recently instigated the setting up of a public access defibrillator in his home town and chairs the group that supports its maintenance. Malcolm has had the privilege of working with a variety of clients over the years in both a residential and community setting across all age ranges. Much of his work has been focused on supporting clients and their families with overcoming the physical, practical and emotional hurdles of life and he enjoys facing the challenges that this presents. Working with people with disabilities is a continuous learning curve; he has gained a wealth of experience over the years and looks forward to learning more from each client he works with. Malcolm is married with children and is an active committee member with the local Scout Groups and is also chair of the Civilian committee of the local Air Cadets Squadron.